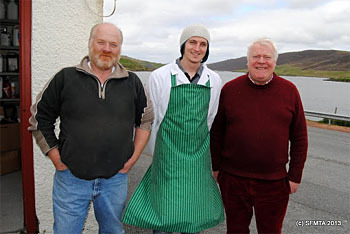 The top award was presented by Angela Constance MSP and John McClelland to Shetland butcher, Jurgen Joubert from J&K Anderson in Whiteness. 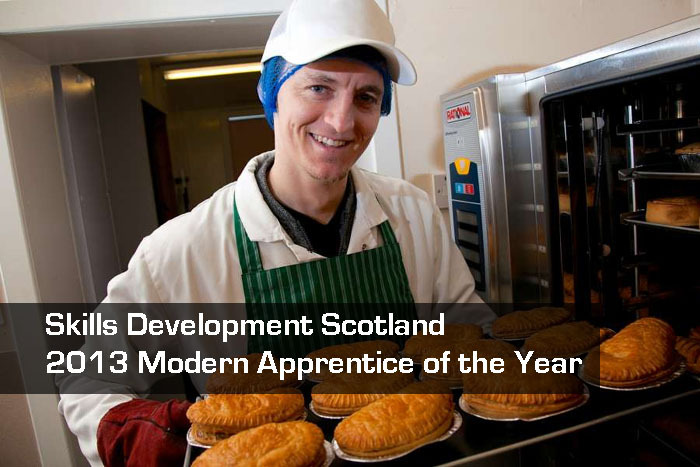 Skills Development Scotland organised Scotland's 2013 Modern Apprenticeship of the Year Award. The event held this year at Glasgow's Science Museum is a celebration of the fantastic achievements of apprentices and employers involved in Scotland's Modern Apprenticeship programme. 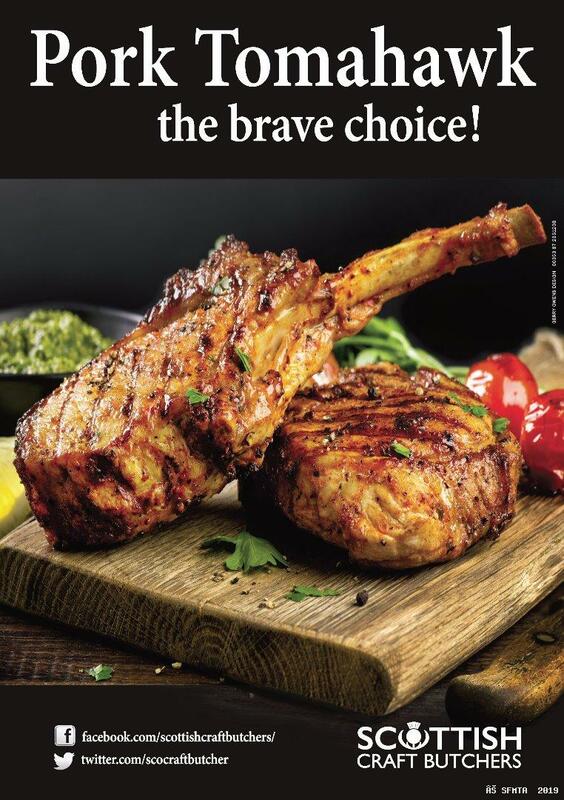 Jurgen has completed both Level 2 and Level 3 Modern Apprenticeships through Scottish Meat Training. Jurgen was nominated by his assessor, John Farquhar who was present to witness this very proud moment for Scotland's Food and Drink sector.